Introducing Delta® Pivotal™ in the Kitchen! 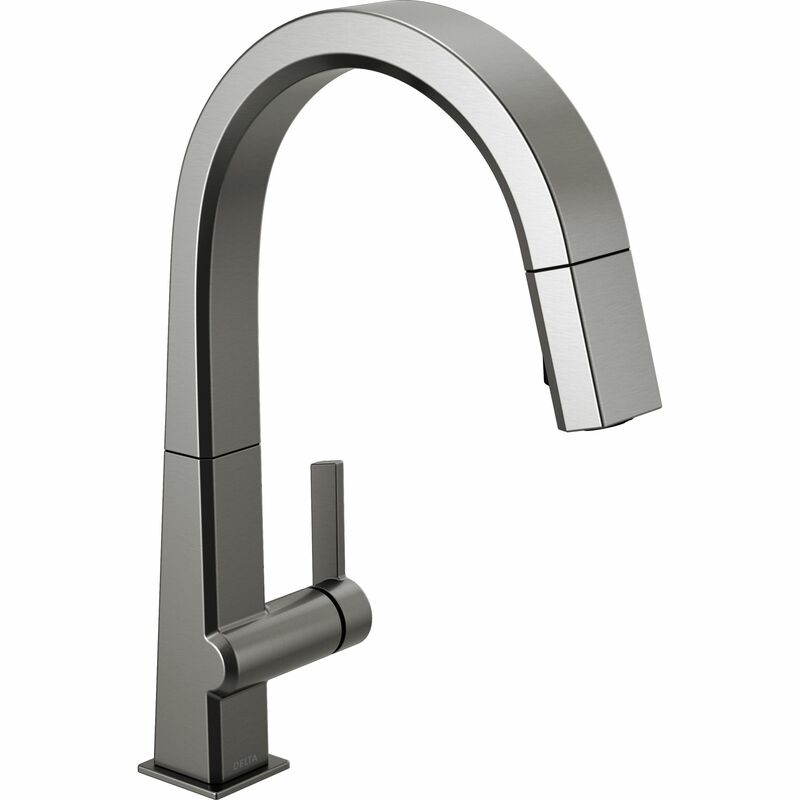 We are pleased to announce the expansion of the Pivotal™ Collection, which now boasts Delta’s first high-end contemporary kitchen faucets. The faucets will be available in an exposed hose model, pull-down kitchen and bar/prep, pull-out kitchen, true bar and soap dispenser. The collection will be available in Chrome, Arctic® Stainless, Black Stainless and Polished Nickel. © 2019 Points West Marketing Inc.